Home » advice , fix , wargaming , world of warships » World of Warships EU: Lordofdroid States Reason for EU Server Shutdown - Compensation Due. 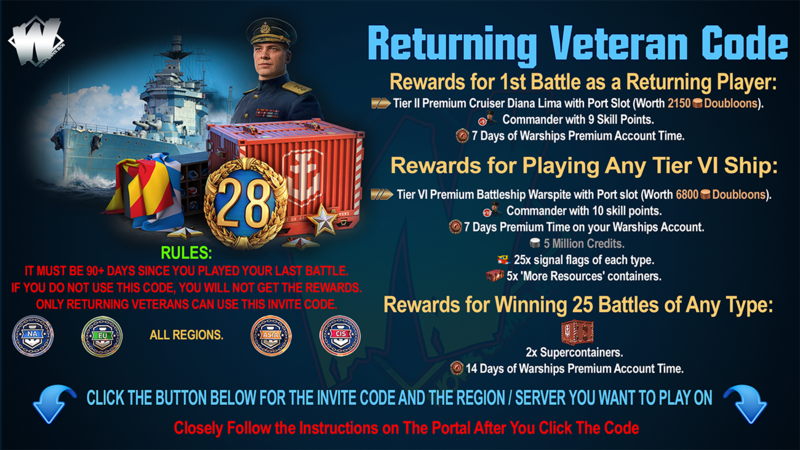 World of Warships EU: Lordofdroid States Reason for EU Server Shutdown - Compensation Due. Lordofdroid States Reason for EU Server Shutdown. 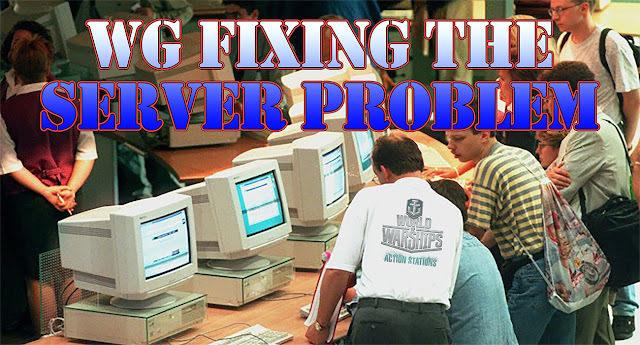 As a lot of you might have faced the server issues and wondered what went so wrong in last 24 hours, I will try give you a non-technical summary of the problem. Right now we've jerry-rigged a fix by disabling some network interfaces, but for proper fix we'll need to fully reconfigure the network routing and some routers to the point where we'll have to physically work on them, not some remote software shenanigans + re-configuration network interfaces. That is, the issue was with the hardware itself which could not be solved by remote commands and re-configurations. The fix will hold and the game is stable now. Obviously the down time and issues were under our quality expectations which impacted the vast majority of the players. 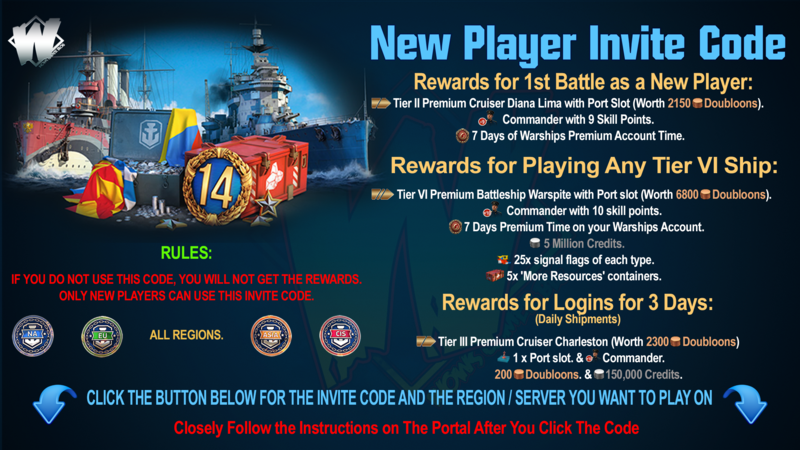 So there will be an appropriate compensation for the players on the EU server. Please be patient until Monday where we can reconvene, and we will then announce the compensation.